It took me a long time to get the 2 plugins CCcam 2.1.1 and NewCS 1.66 to work correctly on my Dreambox running Gemini 4.2. Basically the web interface was not working. The -s option prevent CCcam to become a server. So when you use it CCcam will not read your internal card and will not become a server. It may not be optimal because with the -s option you don’t have the web interface anymore. I guess they introduced the -s option because having both CCcam and NewCS reading your card may not always work. Restarted via blue panel and now everthing is fine! 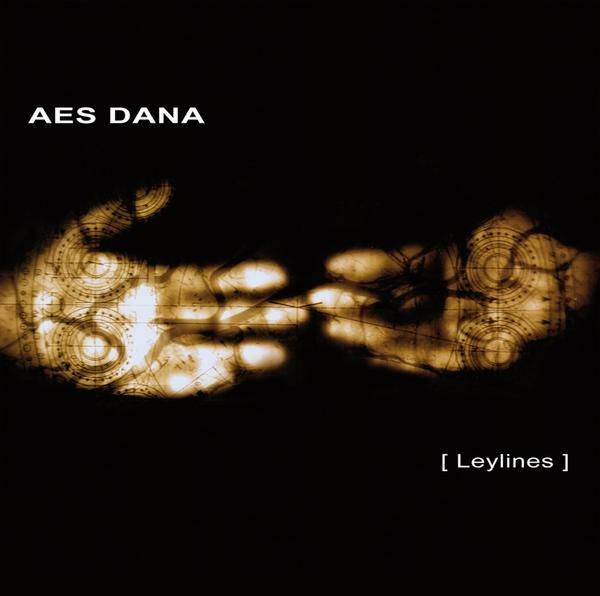 Aes Dana aka Vincent Villuis, composer and sound designer, Dj and co-owner of Ultimae records. I am a big fan of Ultimae records because the music on that label has it’s roots on the Berlin Music School of electronic music, I mean the original Tangerine Dream / Klaus Schulze of the 70’s. Leylines is an ambient work, it’s very organic and I like a lot the complex evolutions. It’s rhythmic at some point but not to a point where it’s disturbing like a Trance track. Cool music to listen when you are coding anyway. At ArKaos we always fight to get the best out of current computer configuration regarding media playback. When you are in the show industry and try to pick the best way to compress your content it’s still a little bit of black magic. While some codec do compress well video they are heavy to handle for the machines, even more, the codec that does the best job at compressing while keeping a good quality such as H264 are very bad when you need to scratch your media. The best codec for artists that need to interact a lot with the content should allow to play forward and backward easily and should allow to jump into the content quickly. Some have experimented with using a file format that is designed by the companies making the graphic chips of your computer. This file format is based on texture compression DXT1 DXT3 or DXT5. I was wandering how hard it would be to add that file support to QuickTime inside a new codec. Being programing for the QuickTime API since it’s version 1.0 beta I was considering the challenge fun and interesting. So I resuscitated an old sample code from 1999 on the apple web site and after a few hour I had a codec having my name and generating video files that could be played back by the QuickTime player. I jumped then on the DXT texture compression problem and picked the squish library to handle texture compression. A few more hours and I had a working codec. This codec when used by QuickTime is not efficient because the texture decompression is done on the CPU and so you don’t see the advantage of using the GPU to handle that texture format. To demonstrate the speed up I used an experimental player I am working on and patched ffmpeg to handle that new codec I just created. Thanks to that I can leave the texture datas untouched and pass them to the GPU via the OpenGL extensions regarding texture compression. The results of my test is that pure Dxt1 regarding CPU load is the best format, Dxt5 is better regarding quality but generate twice heavier files. Using Dxt1 I could play 7 HD loop at the same time with my laptop … if the data rate of my hard drive would allow it! The problem with pure Dxt1 or Dxt5 files is that they are huge, 4 times bigger than photo jpeg or H264. To go around that I experimented with using data compression on the CPU because the CPU is now almost unused! So using Dxt1 Compressed texture is the best solution regarding CPU usage and disk usage. The size is almost the same than photo jpeg and a little bit bigger than H 264. When using the CPU to decompress the texture data from disk the codec is still twice faster than any other codec I tested. On my MacBook pro I can’t play a full HD loop and even at 1280*720 my machine is struggling. Using Dxt1 compressed I can play 2 HD layers and 3 720p layers. We will bundle that codec experiment in the next update of GrandVJ and MediaMaster, that’s for sure!